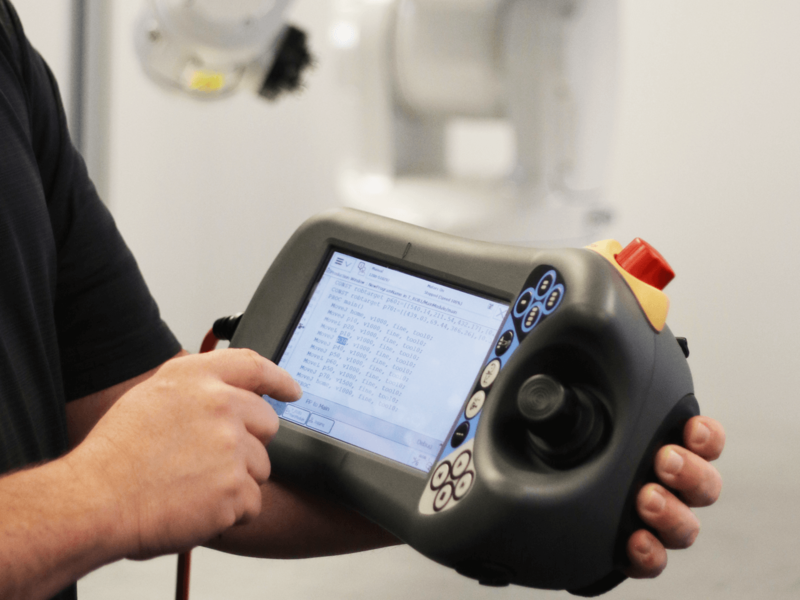 The need for robots in the manufacturing industry continues to grow as highly repetitive labor jobs are becoming more difficult to fill and injury risks to a human workforce present liabilities to companies. Robots fill this gap in the workforce with a proven return on investment while offering other job growth opportunities within your organization. 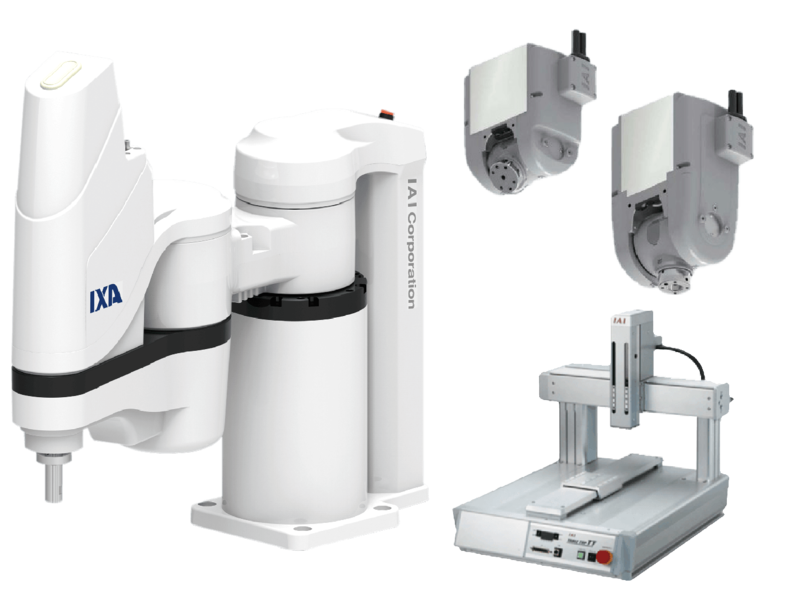 Power/mation’s wide variety of robotics product offerings from the industry’s best brands allows you to find a solution that will give you the support and integration you need. Power/mation works with well known, name brand vendors in the robotics industry. We also partner with the best local integrators, allowing us to work together to bring your project from concept to completion in a safe and timely manner. 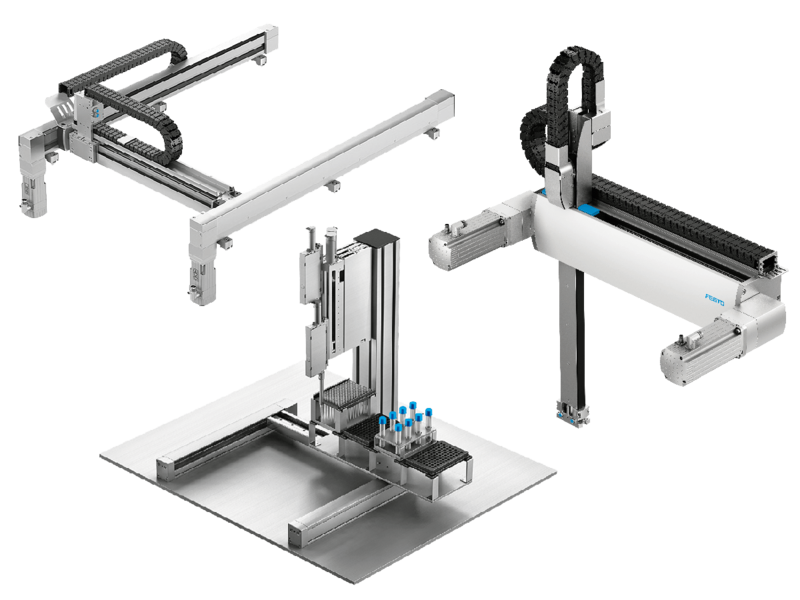 Combined with our access to auxiliary products like dress packs, end of arm accessories, safety components, sensors and enclosures, Power/mation is your complete robot solutions provider..
Robots aren’t complete without end-of-arm tooling suited for your specific task. 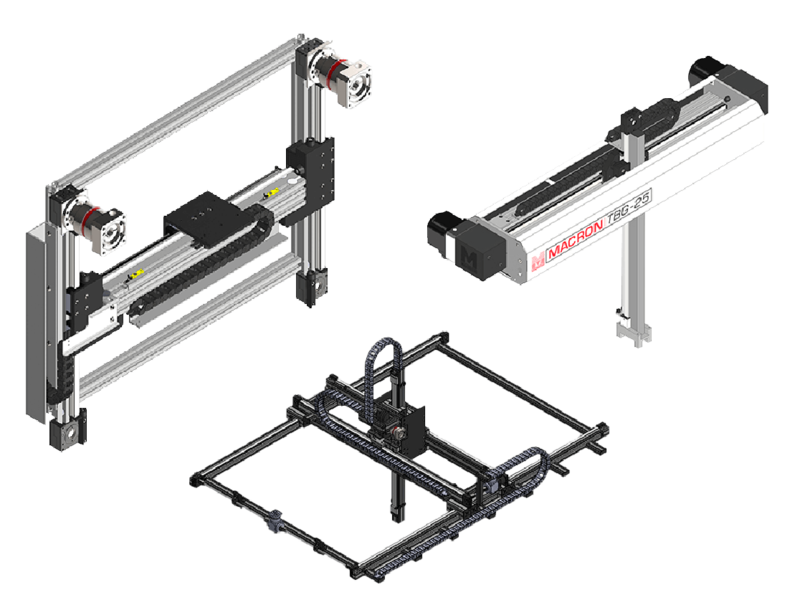 While many grippers are custom designed for an application, Power/mation offers models from the following vendors for everyday tasks with both electric and pneumatic actuation options available. 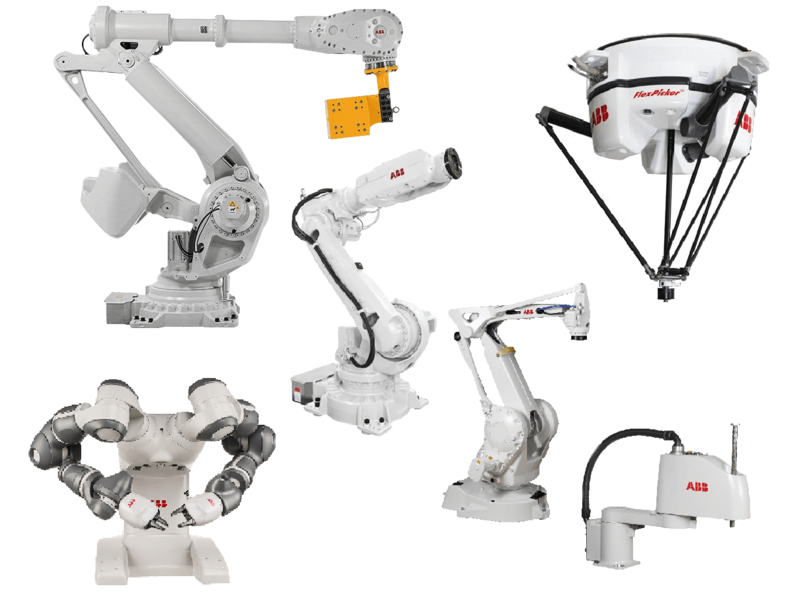 ABB’s offering of control pendants is designed to suit both the experienced technician, and those who have little to no experience in operating industrial robots. The pendants are ergonomically crafted to be comfortable with easily accessible emergency stops. 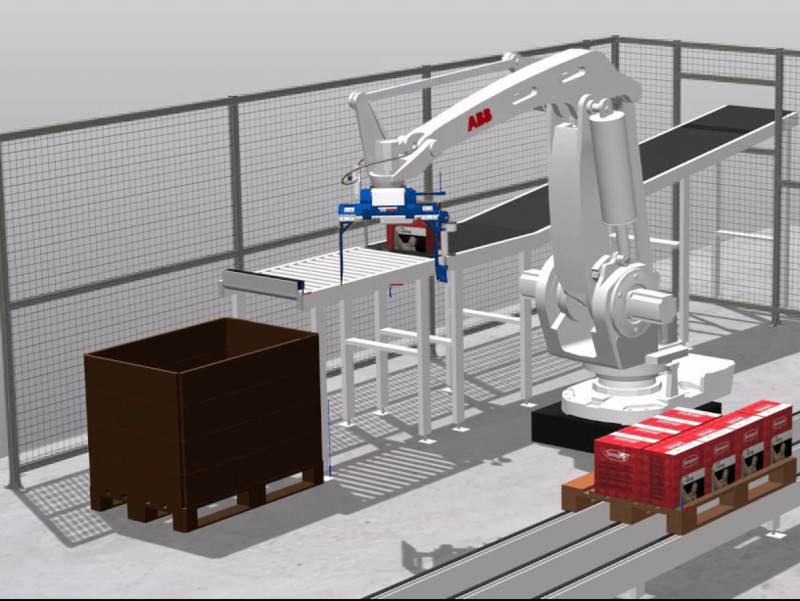 Protect your investments in robotics and your own applications with various machine monitoring options from Power/mation. 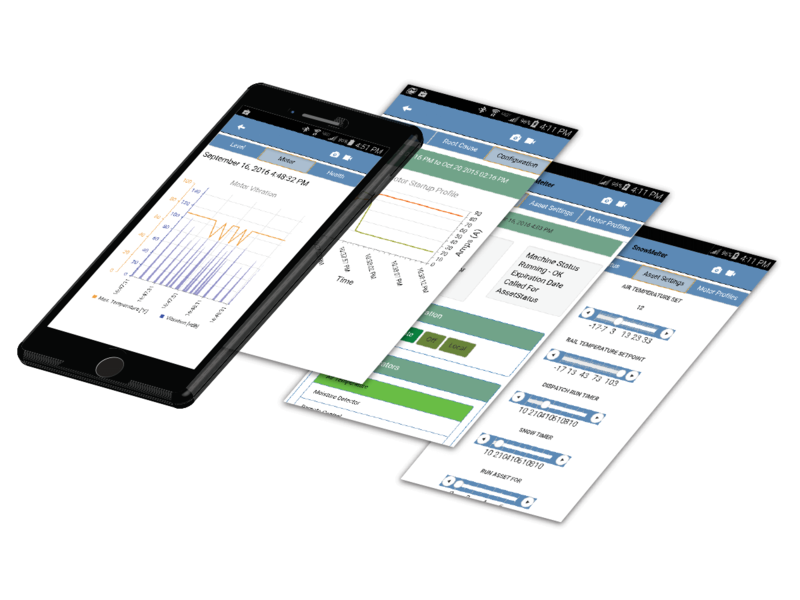 With our Industrial Internet Solutions capabilities, you can now always be connected to your system to know the status of your machines while being able to foresee and prevent production issues. 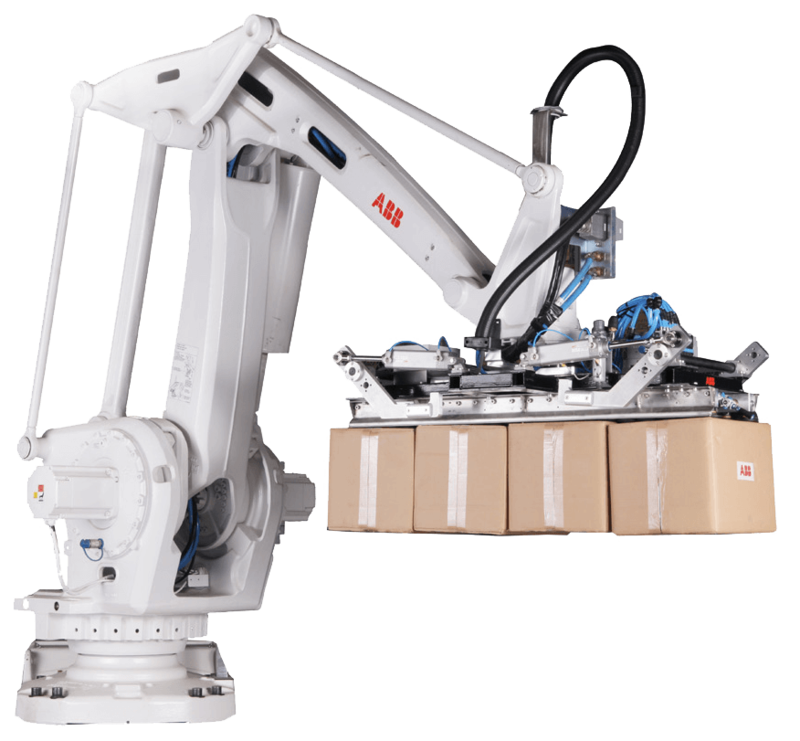 Robots are heaving, fast-moving machines that can carry a variety of potentially hazardous payloads. For this reason, safety is of utmost concern when implementing robots in your application. Power/mation Solutions Group offers custom-designed safety fencing with multiples types of barriers to ensure your employees always remain safe. Power/mation also stocks advanced safety hardware such as interlocks, laser scanners, light curtains and cutting-edge volumetric safety barriers (Inxpect) to make sure human-robot interactions rae as safe as possible. To set up a consultation with one of our process automation experts and get your business on track to incorporating this service in your day-to-day, submit a form.